Orlando might be known for its theme parks and multitude of outdoor experiences, but equally as compelling is its shopping. 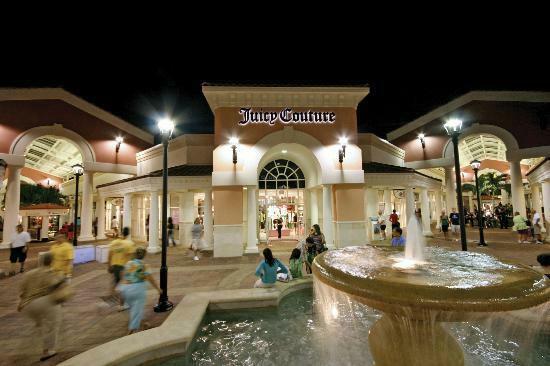 From outlet malls to boutiques, from kitschy to classy, there is something for every type of shopaholic to discover. 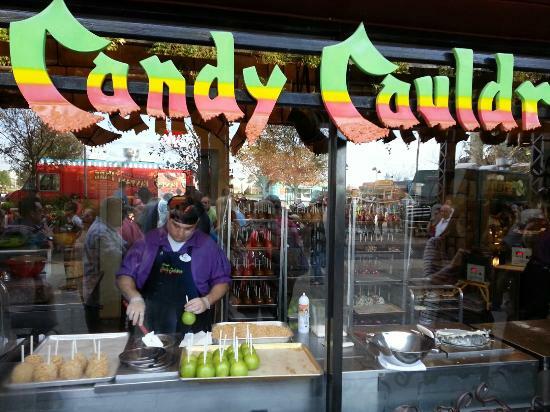 Here are some of my favorite places to experience a bit of retail therapy in Orlando. If you're worried about extra baggage charges or going over your luggage weight limit when heading home, consider shipping your purchases home to save on space and avoid airline fees. 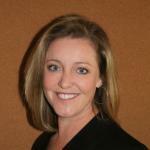 Outlet malls are a popular place to find deals and they can also reduce driving hassles. 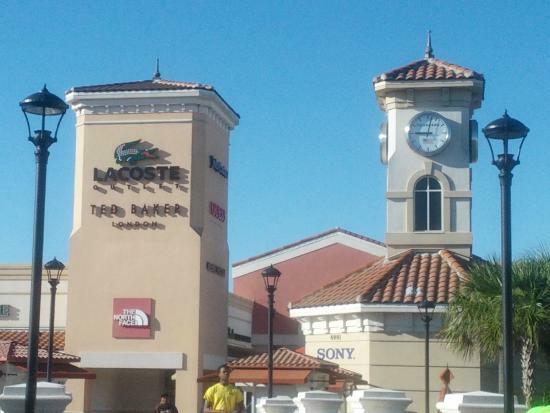 Check to see if the outlet mall shuttle stops at your hotel and hop on for a free ride. 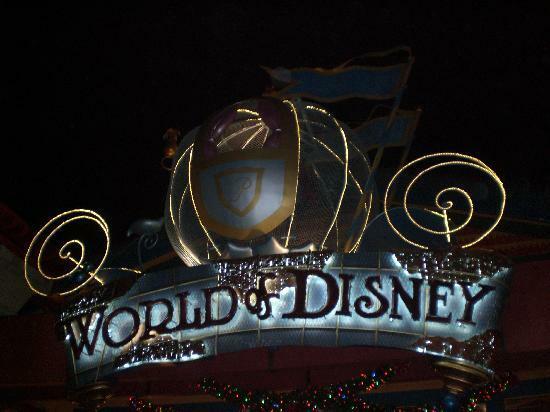 You don't have to venture inside the theme parks to buy theme park-inspired gifts — there are plenty of stores selling merchandise outside of the theme park walls. 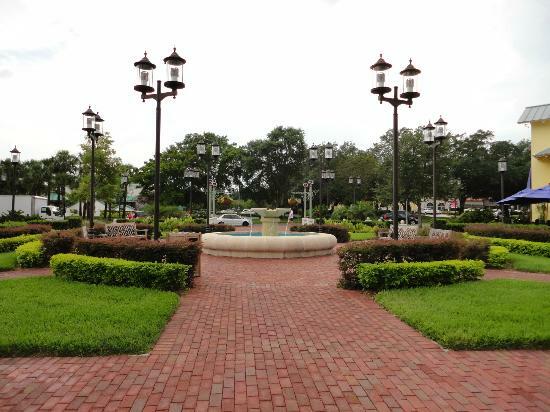 International Drive is one of the highlights for shopping fanatics, with four major shopping areas in one vicinity, plus enough entertainment to keep the family occupied while you fulfill your retail fantasies. 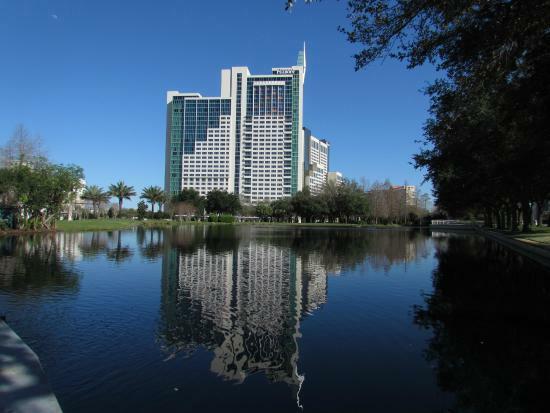 Malls include the Festival Bay Mall, Pointe Orlando, and the Orlando Premium Outlets as well as attractions like Wonderworks and Ripley's. 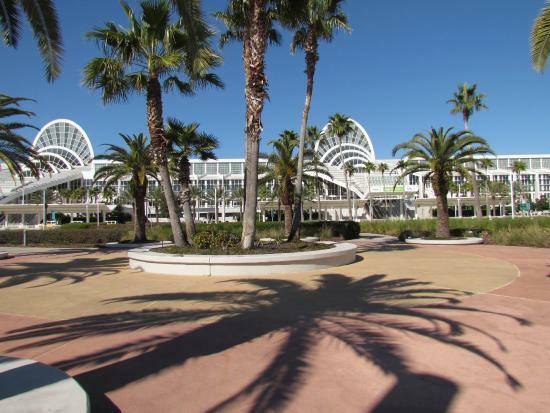 For ease of access, the iTrolley will take you to the outlets at either end of International Drive for a minimal fee. 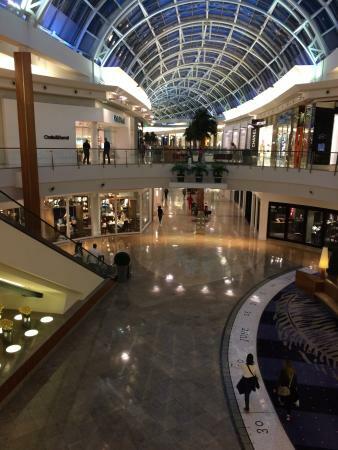 If you're not familiar with the 'outlet mall' concept, now is the time to check it out. Featuring name brand companies like Coach, Cole Haan, Burberry, Juicy Couture, and more; the stores carry good quality merchandise at lower prices than regular retail stores. 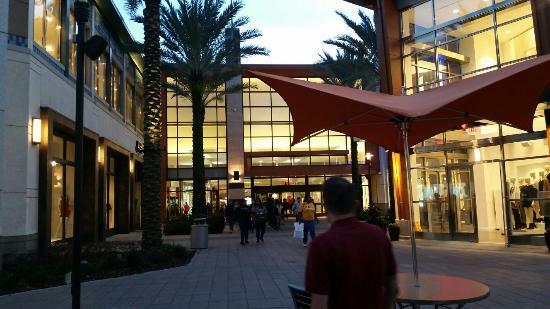 And, as the stores feature breezy passageways and plenty of fresh air (unlike a traditional mall), you can take advantage of the beautiful Florida weather while you shop. 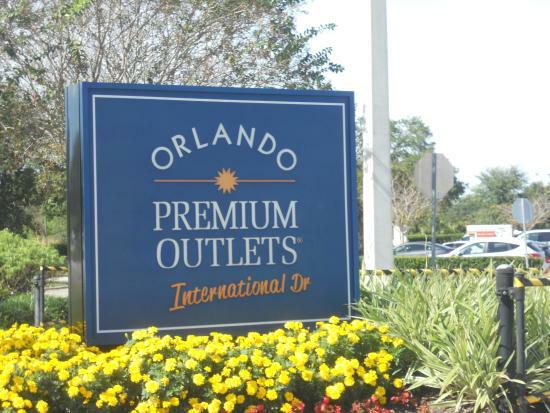 As there are more than 100 stores at the premium outlets, it's a good idea to make a plan before tackling this territory so that you don't get stuck in Ralph Lauren when you really wanted Tommy Hilfiger! 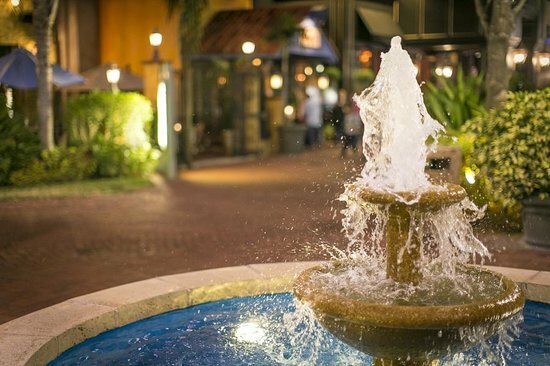 A cross between a traditional mall and an outdoor shopping area, Pointe Orlando is a gorgeous hybrid that offers the best in shopping, dining, and entertainment in Orlando. 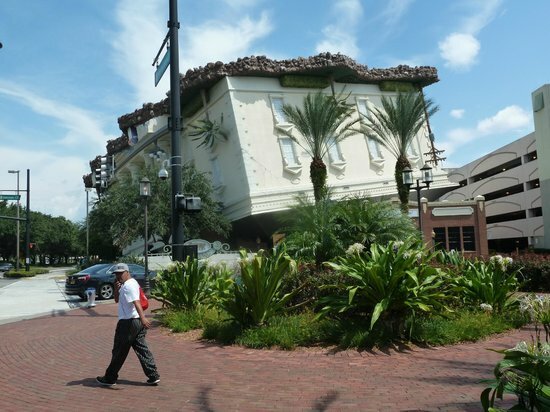 With beautifully landscaped grounds, upscale dining options, and high-end brand name storefronts as well as funky boutiques, Pointe Orlando is a veritable retail Nirvana in Orlando. 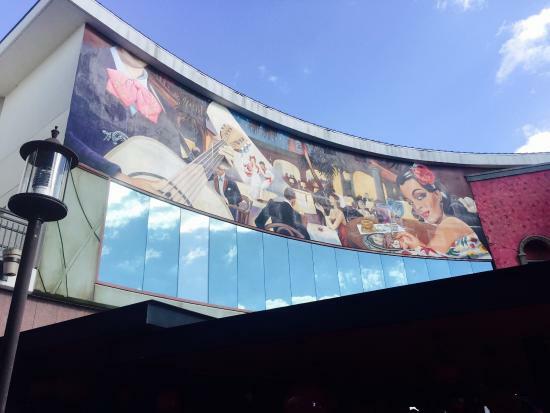 Pointe Orlando often hosts special events throughout the year, like the Taste of Pointe — be sure to check the calendar to see what's on offer when you're visiting. 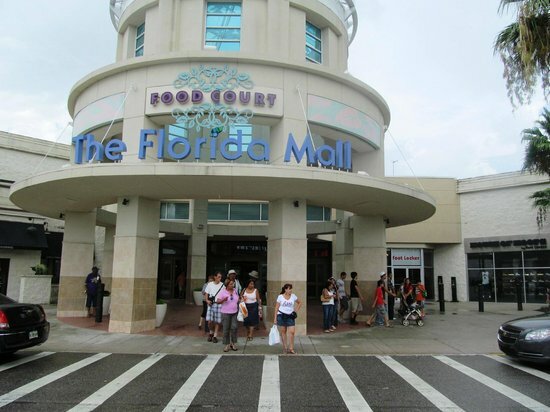 If bigger is better, then The Florida Mall is exceptional. 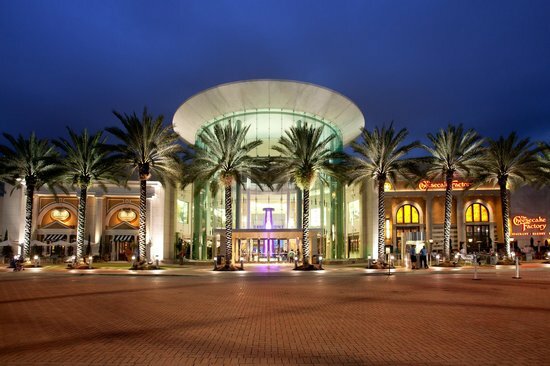 With 1.8 million square feet of retail space housing more than 250 stores, you can find just about anything at this, the largest shopping mall in Central Florida. 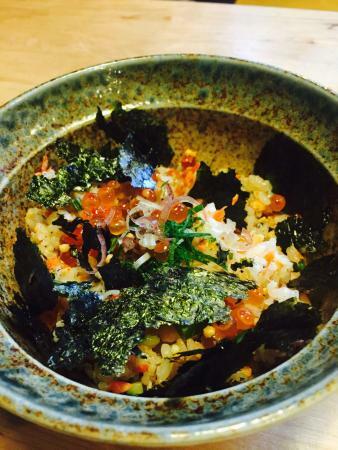 Dining options range from sit-down to grab-and-go so you can be sure to keep your energy up. Love red and yellow? 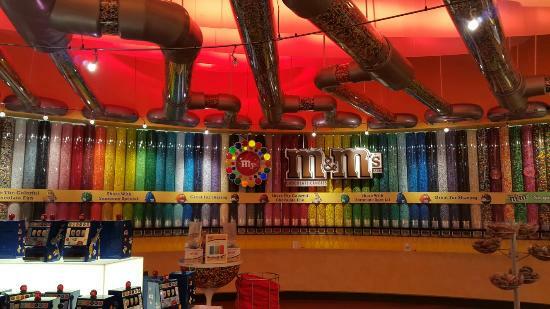 The Florida Mall is home to one of only four M&M's World locations in the United States. 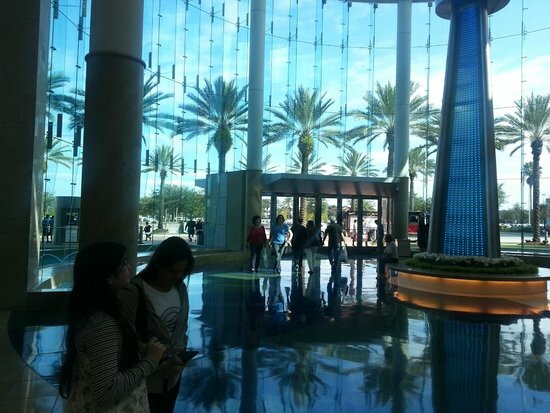 The Mall at Millenia has been ranked among the world's Top 15 most successful shopping centers. 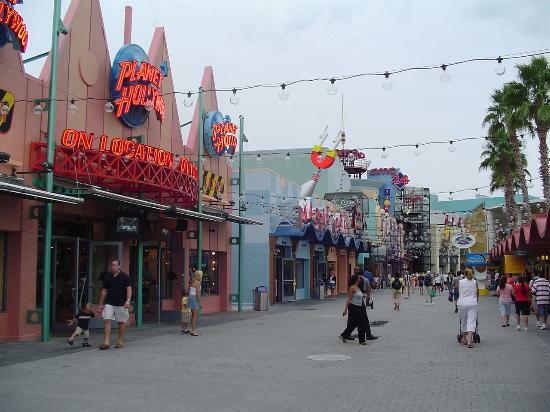 Downtown Disney is located within the Walt Disney World complex — head to the Marketplace for the highest concentration of shops in which to hand over your spending money on a wide variety of collectibles. In The Art of Disney you can take home lithographs and cartoon cells, or original artworks by the Disney artists; the Lego Imagination Center showcases incredible brick-works, and the hands-on bins let kids design their own masterpieces; while you can take your princess to the Bibbidi Bobbidi Boutique for a special makeover. 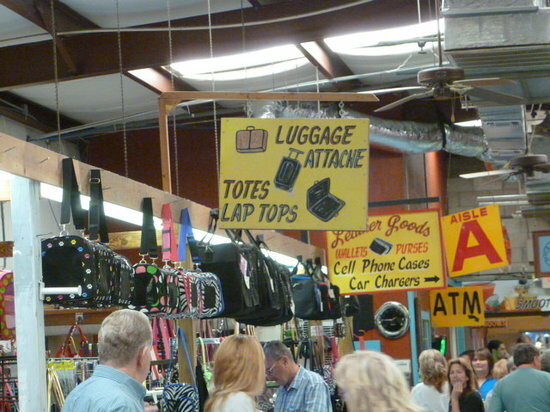 You'll be hard pressed to find a happier place to spend your money! If you're interested in the makeover at Bibbidi Bobbidi Boutique, forestall any tears and make a reservation to ensure your appointment. Are you looking for sparkly costume jewelry? Birdhouses made from old license plates? 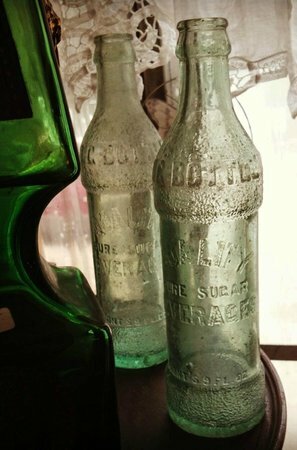 Antique armoires or old luggage trucks holding the secrets of long ago journeys? 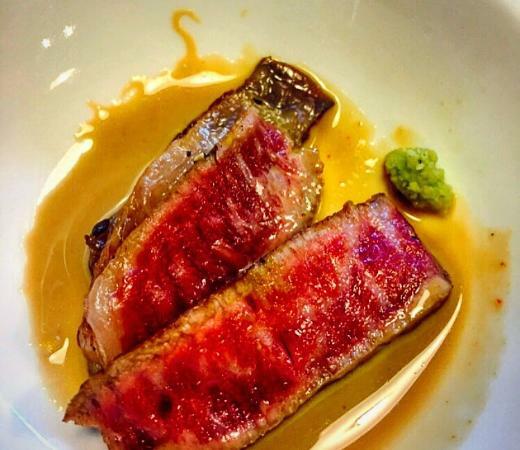 Look no further than Renninger's in Mount Dora. 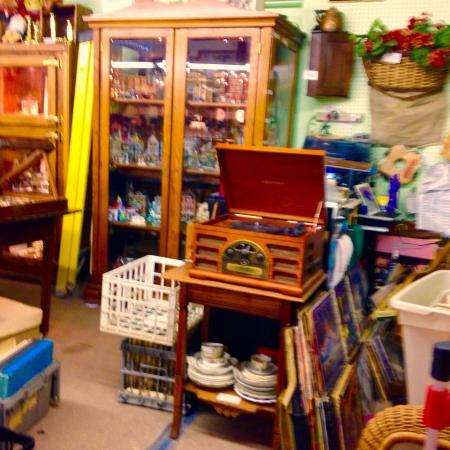 Set on 117 acres, anything and everything can be found at Renninger's, from tchotchkes, bric-a-brac, knick knacks, and trinkets to folk art, furniture, and more. Visit on the weekend for a wide variety of vendors and entertainment, and get there early to have first dibs on the treasures that await. Located in the Audubon Park neighborhood of Orlando, East End Market is the city's only indoor public market. Resembling markets found in cities like Atlanta, New York, and Chicago, the market is comprised of many specialty and artisan shops, like La Femme du Fromage (artisan cheeses), Local Roots (locally sourced produce and meats), and Skyebird Organic juice bar. 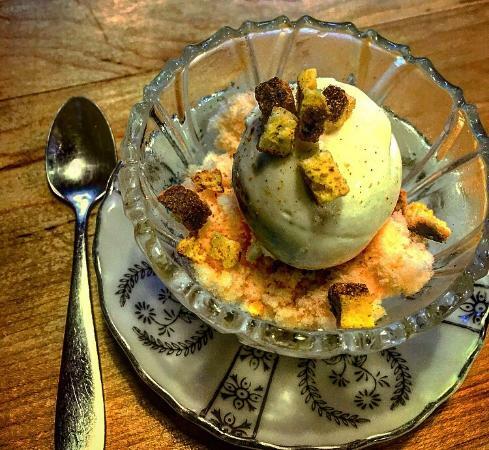 Other businesses such as a coffee roaster, bakery and experimental kitchen, and more, make this market a destination for foodies and sightseers alike. If it's a nice day, take your coffee, pastry, or other spoils, and enjoy them in the outdoor area which is beautifully landscaped, providing a welcome oasis.